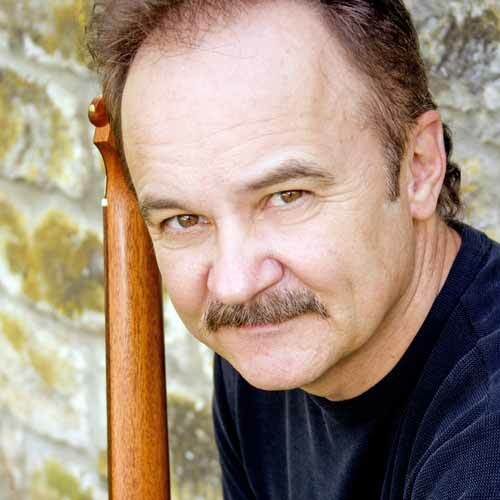 Jimmy Fortune is not currently available. 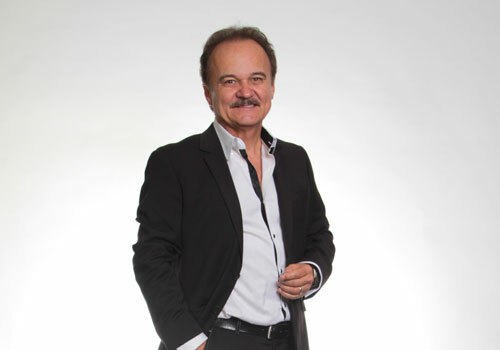 Performing at Starlite Theatre located on Highway 76, the Jimmy Fortune Appearing at Larry’s Country Diner offers an exciting live show for the whole family to enjoy together while visiting Branson. 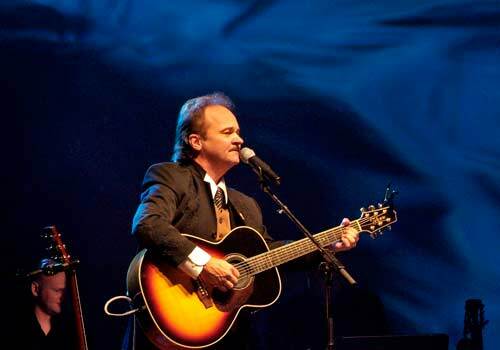 Guests can experience the talents of the legendary musician, singer, recording artist and performer, Jimmy Fortune, with his singing, guitar playing and charismatic stage presence. 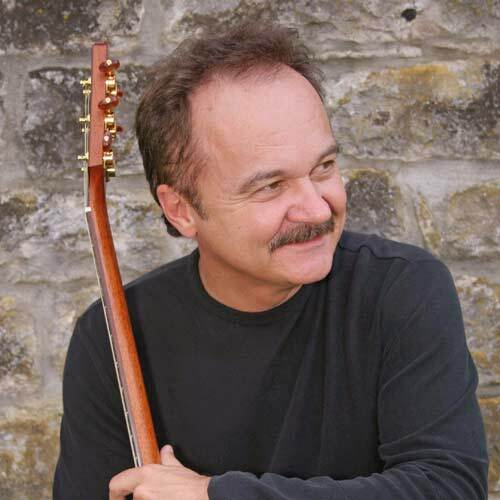 The incomparable Jimmy Fortune, of the Statler Brothers fame, rounds out the list of artists you absolutely must see in the new BootDaddy Concert Series presented at the Starlite Theatre. Jimmy’s breathtaking tenor voice paired with his uncanny ability to crank out a string of #1 hits makes him a force in the industry. 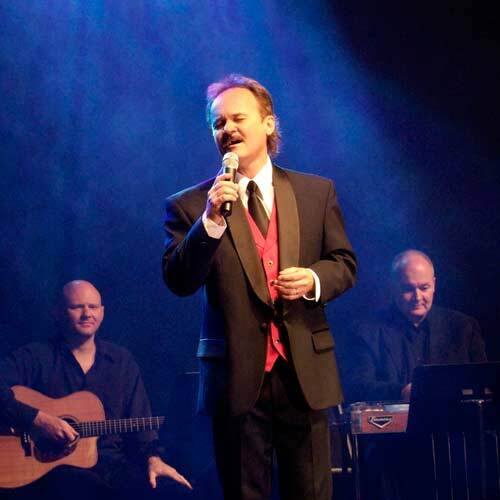 Fortune spent 21 years with the Statler Brothers band, racking up enough awards to earn the title, “The Most Awarded Act in the History of Country Music.” Close to his faith and down to earth, Fortune is now pursuing his own career with several new albums and singles performed as part of a phenomenal new live show. 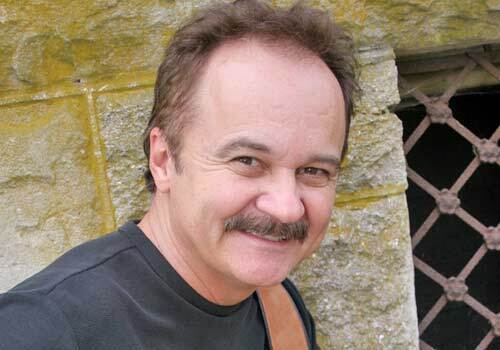 Jimmy Fortune joined The Statler Brothers first as a temporary replacement for Lew DeWitt, after DeWitt heard him singing at a ski resort and recommended him. Following an audition in Nashville, Jimmy was contacted by the famous band and performed his first show with them on January 28, 1982, in Savannah, Georgia. Due to the debilitating effects of Crohn’s Disease, Lew was unable to return to the stage with the Statlers, and Fortune was hired as a permanent replacement in August of 1982. 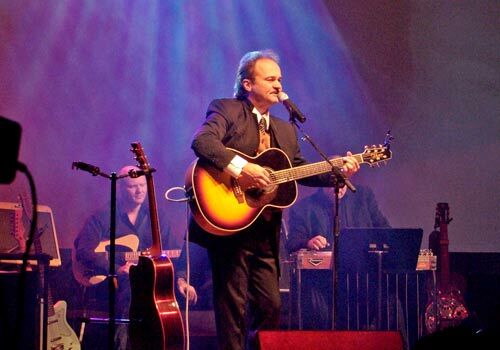 Jimmy Fortune has performed in all of the U.S. States, in Canadian Provinces, and in front of audiences as large as 100,000. He was part of the Statlers’ annual Happy Birthday USA celebration in Staunton, Virginia, for 14 years. He also sang on many of the Statlers’ gold, platinum, and double platinum recordings. 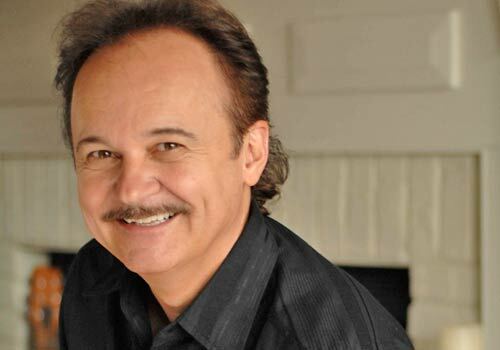 Jimmy’s career included The Nashville Network’s popular “The Statler Brothers Show,” which aired for seven seasons and debuted in 1991 as the highest rated show for the network. He was also privileged to perform at the White House on two occasions, once for President Ronald Reagan, and once for President George H. W. Bush, and he presented a special gift to actress Elizabeth Taylor by singing his song “Elizabeth” to her for a birthday celebration. 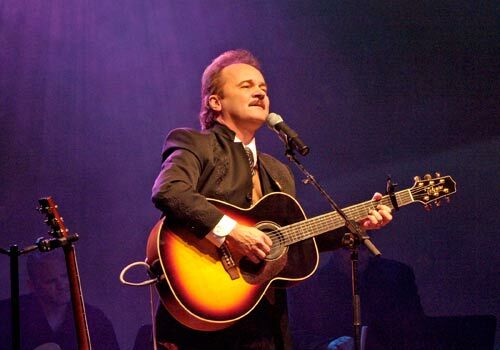 After the Statler Brothers retired on October 26, 2002, Fortune seized the opportunity to launch a solo career to share new music with his fans. His first solo CD, When One Door Closes, was released August 2003 on Audium/Koch. He released a gospel album, I Believe, in June 2005, a Christmas CD, Feels Like Christmas, in 2006, a live concert DVD in 2007, and another country CD, “Windows” in 2009. 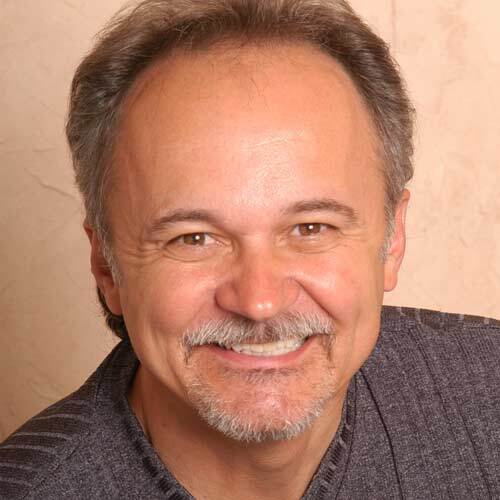 Jimmy is currently living in Nashville, writing for Melrose Entertainment, is a frequent guest on the hit RFD-TV show, “Larry’s Country Diner,” and continues to successfully tour the country throughout the year.